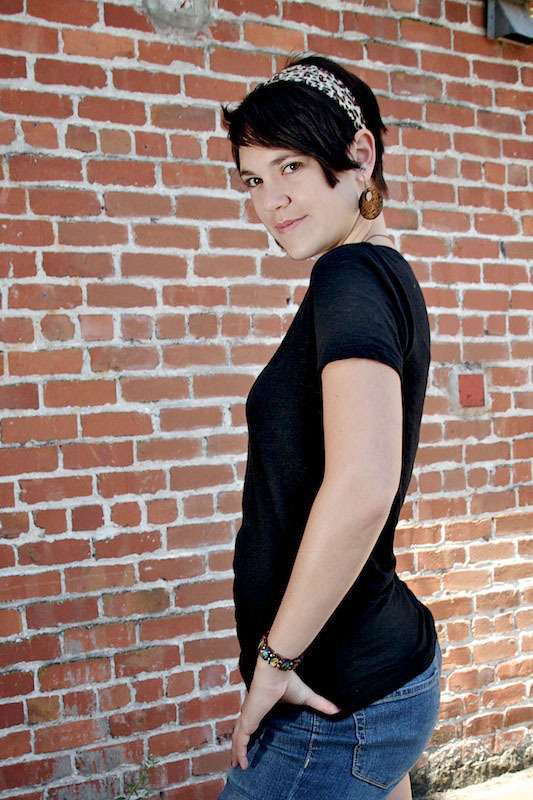 Alicia Miller photographed by Derrick Story in Petaluma, CA. Our approach to model shoots is different in that, not only do you get to work with attractive subjects, you learn how to manage these projects from first contact all the way through to the final shot. There's much more to working with models than figuring out lighting, and our attendees experience this process from the inside out. You'll be seeing more of Alicia in the coming months, in addition to Morgan, Michaela, and Stephanie. To learn more about the TDS Photography Workshop Series, just send me an email. I'll get back to you asap.